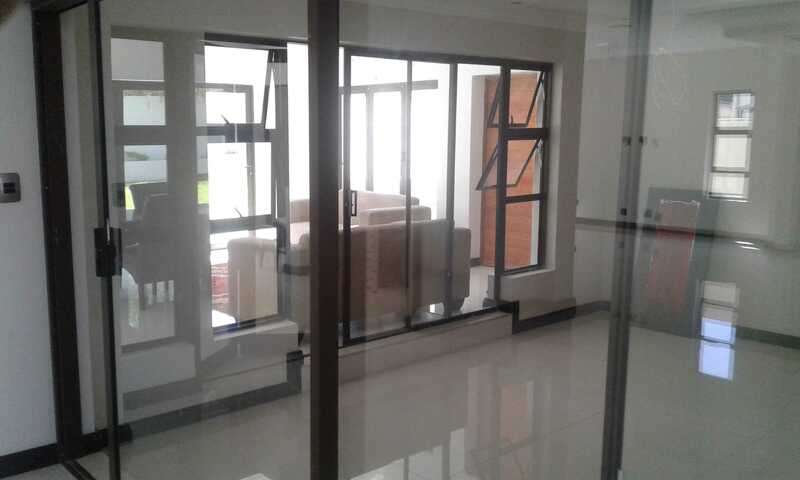 Aluminium4u manufacture and install high quality side hung aluminium windows. 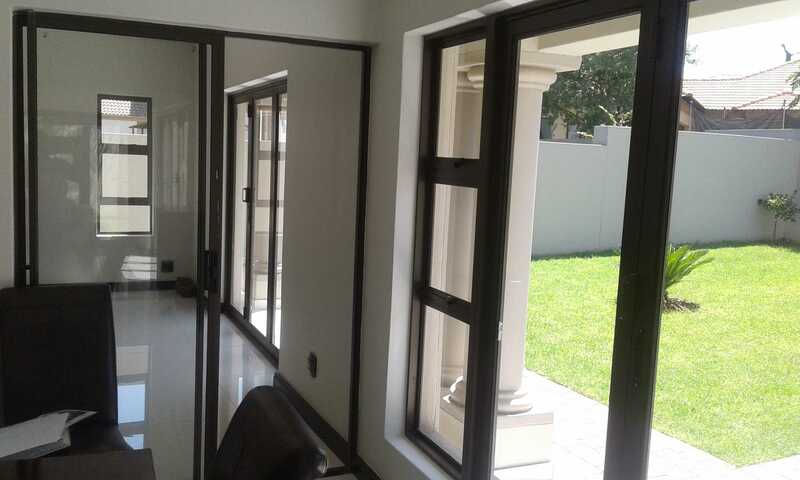 These windows consist of a strong aluminium outer frame with inner frames for either the right, left or both sides mounted on hinges at the sides of the outer frame to allow the windows to open to the sides. 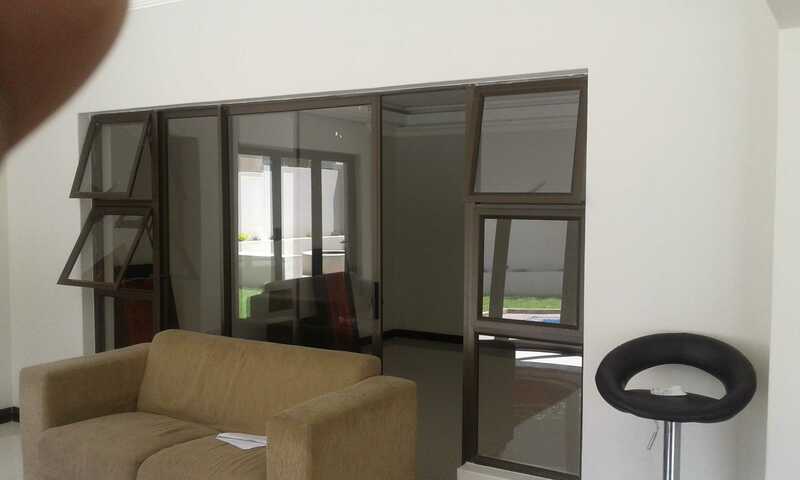 This lightweight material and design makes this window system easy to operate in complete silence due to the fact that we make use of the highest grade materials. By keeping the weight of the product down decreases the pressure and strain on all the moving parts ensuring a much longer lifespan than window frames manufactured with more conventional material. Aluminium is also not prone to rust, this combined with the light weight makes these alumninium top hung window systems almost completely maintenance free. 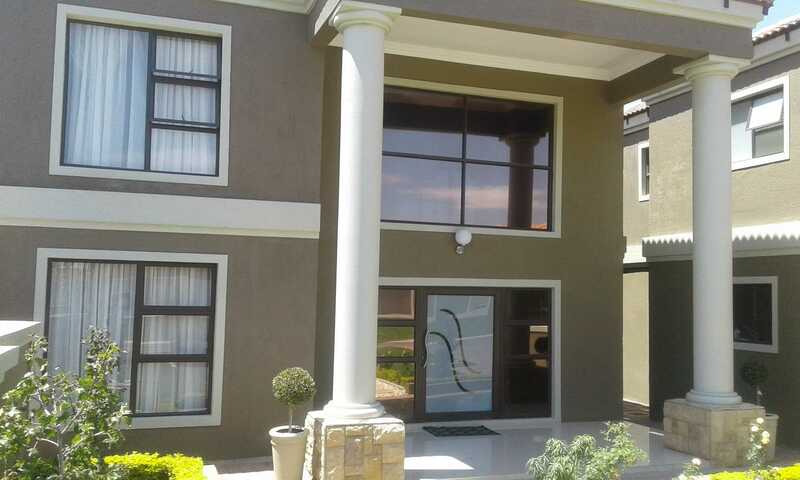 Side hung aluminium windows are ideal in areas where you would like to improve circulation of fresh air and benefit from maximised views without any obstructions that can potentially spoil your view. Side hung aluminium windows opens to the sides and allows maximum airflow when opened up to improve the ventilation of your space in the same way as conventional windows. You can easily control and change the flow of air by opening and closing combinations of these windows. These side hung aluminium windows are water and weatherproofed to eliminate leaks and unwanted draughts which can potentially cause discomfort. Our products comes in a range of finishes and sizes. We aim to provide you with a solution which will improve your lifestyle and increase your property value.